Get her flowers that will last all year! 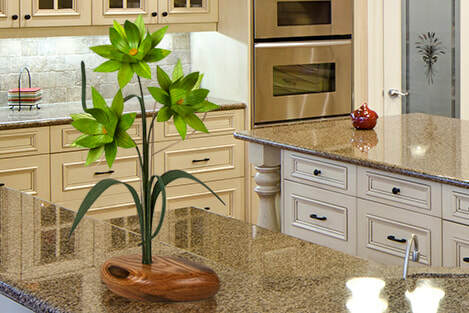 Did you know that wood is the traditional gift for 5-year anniversaries? 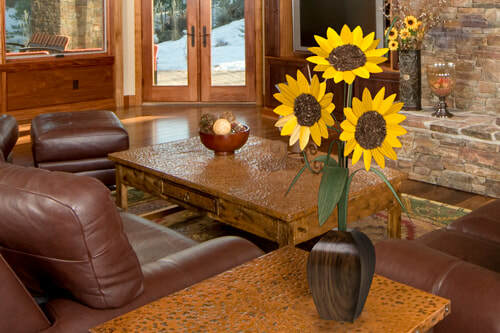 Make a statement in your home with our timeless designs. 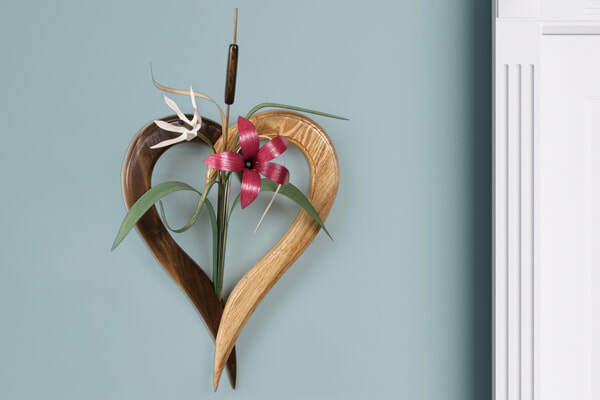 Choose from wall art as well as tabletop decor for your home or cabin. 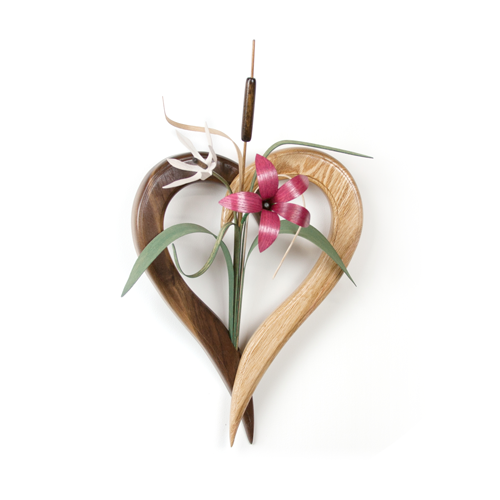 Our wood flower décor is unique and guaranteed to be a memorable gift in celebration of the couple's special day. Get her flowers that will last all year! Check out our incredibly thoughtful anniversary gifts. We were honored to have Jason Davis at our shop! Check out this On the Road segment featuring Wood Wildflowers. ​"We gave this beautiful wall design to our son and daughter-in-law for Christmas 2 years ago. They were completely taken by it, they had never seen such care and manipulation of wood to create such a lovely piece. We immediately took the hanging up to their bedroom and all helped in suggesting ways to arrange it. But before too long it was finished and now is hanging on their wall. Beautiful!"